This is the LOLL poncho towel. 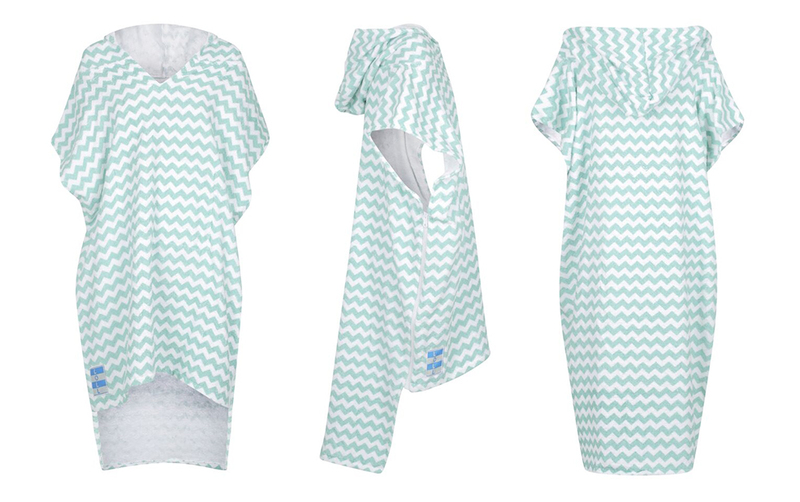 It’s a towel, beach cover-up, bag, and mobile changing room all in one thanks to its secret pockets. I didn’t realize it was even POSSIBLE for a towel to be all these things, but here we are. You can buy one from the LOLL website for $40, but be sure to enter below for your chance to win one for free!